Kevin served all his ministry in London’s inner city. For 17 years he was Rector of St Matthew’s, Bethnal Green, having been a curate in Stoke Newington and Stepney. He filled a number of Stepney Episcopal Area positions in the field of vocations and ministerial development. Kevin worked as a journalist and actor in his native Australia before moving to the United Kingdom where he trained for the priesthood. He is a published and produced author of spirituality, drama, poetry and fiction, www.kevin-scully.com. He is married to the opera singer, Adey Grummet. To email the Warden, click here. Paul has been at the College since May 2000. He previously worked as a Bursar in an independent school and prior to that as a Deputy Bursar in a grammar school. Both provided him with the experience in finance, administration, personnel and maintenance required for the College. Paul’s main hobby is golf and he runs the College’s Charity Golf Day, usually held at the the beginning of September at Chartham Park Golf Club. To email the Bursar, click here. 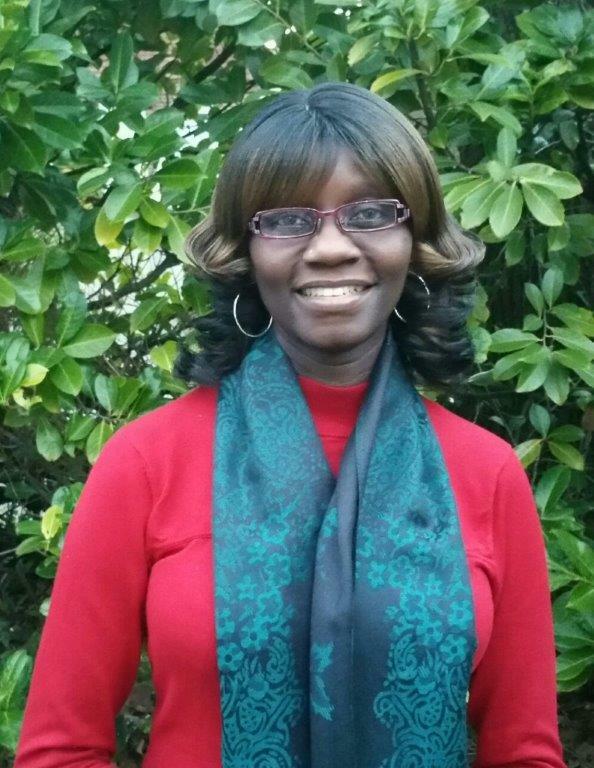 Suzan started work at the College in 2000 as an agency cover Carer, and was appointed to a full-time role in 2001. She has subsequently gained her NVQ3 in Care, and trained to be a counsellor. Having progressed to Team Leader she was promoted to Assistant Care Manager in December 2015, and Registered Manager in September 2016. Suzan has a keen interest in charity and voluntary work and says “the College encapsulates my core values with prayer it its centre”. To email the Registered Manager, click here. Following a career in London, Sue moved to Lingfield with her family and was introduced to the College by her daughter who worked here at weekends. When she was appointed Housekeeper in 1997 Sue had no office and limited facilities. Since then her position has evolved and progressed in many ways, including a change from external to in-house catering with all the extra challenges involved. To email the Housekeeper, click here. 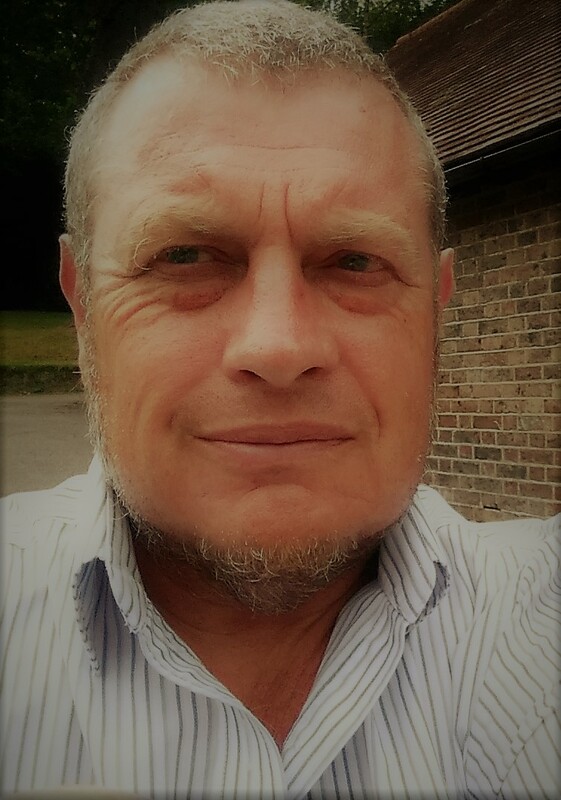 After a management career in freight & passenger shipping operations, Mike began working in the voluntary sector in 2000, obtained his first professional fundraising qualifications in 2003, and joined the College, initially on a part-time, work-from-home basis, in 2004. 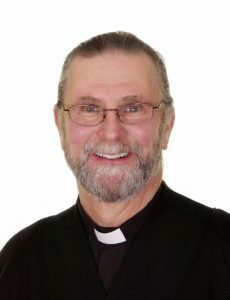 In addition to his work with the College, Mike has been Head of Fundraising & UK Development for a national disability charity, Senior Partner in a fundraising consultancy and has served as Chairman of a specialist medical grant-making trust and as a trustee of a local Council for Voluntary Service. Away from work, Mike’s main interests are rugby union and hill walking. To email the Fundraiser, click here.